Don’t fret. What are you looking to achieve? If you want something unique, go with a style that you admire. Have a look at our gallery. 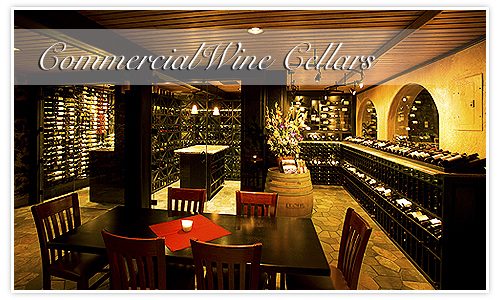 You just might find that particular design or wine room that you love. All you have to do is tell us which ones you like, want or love, and we’ll get you in touch with the experts who designed and built it! It’s simply easier to work with the professional who has already done what you need, don’t you think? We have some very unique designs that our consultants have come up with, so take time to browse our gallery. 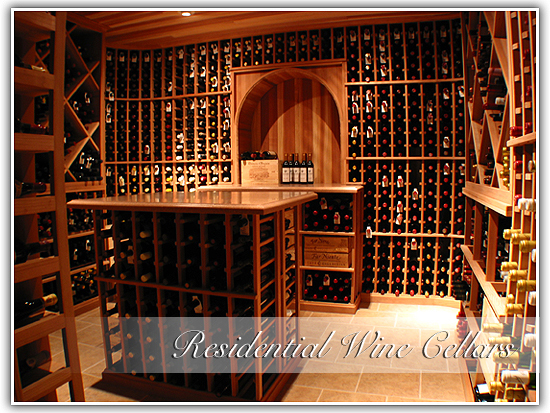 In these technology savvy days, you simply need an email address and the ability to view PDF files to view amazing creations of AutoCAD drawings to see your beautiful custom wine cellar come to life! Maybe you just need to make a few minor changes to the designs you see, but at least now you’ve got a model, and a corresponding specialist who can give you what you need. Browse through our gallery of specialties and if you like what you see, we can put you in contact with the creator to start your project now.